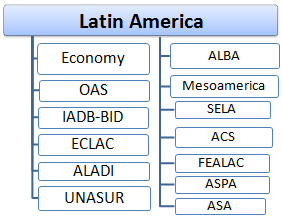 The main objective of the diploma “Economy and Integration in Latin America” (12 ECTS, e-learning) taught by EENI Business School & HA Independent University, is to provide an overview of the Latin American Economy, main economic institutions as well as Latin American trade agreements: Inter-American Development Bank, Economic Commission for Latin America, Latin American Integration Association, Organisation of American States, Union of South American Nations, Mesoamerica Project, Latin American and Caribbean Economic System, and the Bolivarian Alliance for the Peoples of Our America. 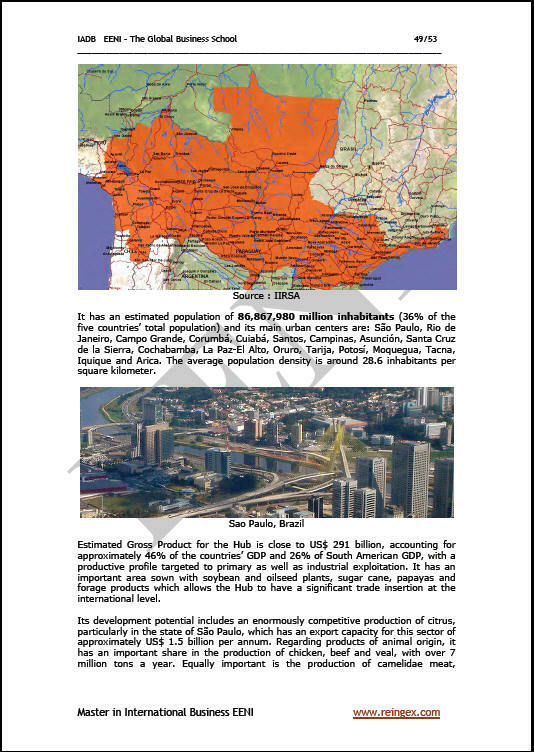 Learning materials of the Diploma: or Economía e integración latinoamericana Amérique Economia Integração da América Latina. 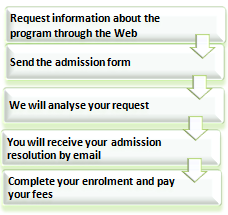 The student has free access to course materials in these languages. 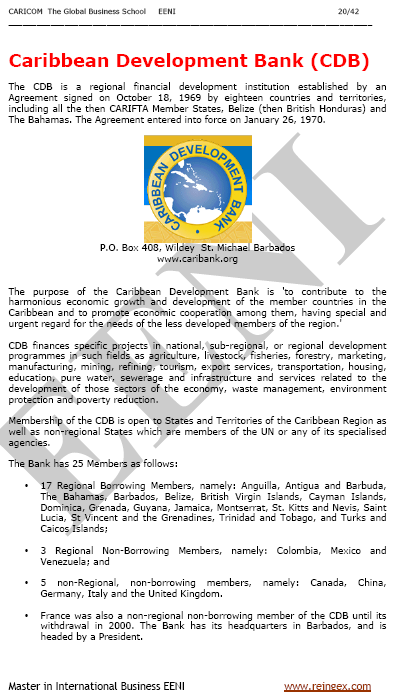 Intended for all those that want to specialise in all the aspects related to economics and Latin American integration. 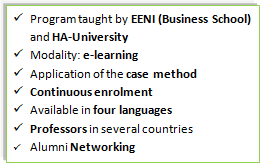 The Online Diploma contains exercises that are evaluated, which the student must work out and pass to obtain the diploma of the course “Economy and Integration in Latin America” issued by EENI Business School & HA Independent University. 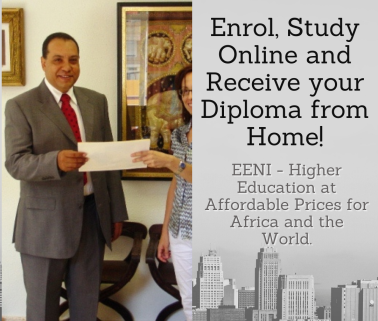 The students who have taken this Diploma (Economics and the Latin American Integration) can validate and register for a Bachelor of Science, Master or Doctorate at EENI Business School & HA University. 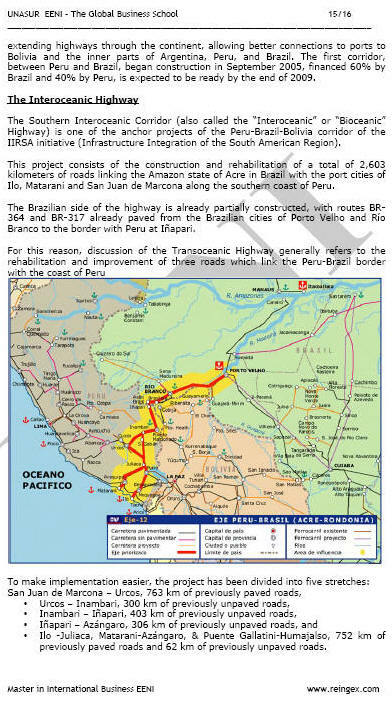 NOTE: regional integration agreements (MERCOSUR, Andean Community, Central American Integration System) are discussed in other courses. 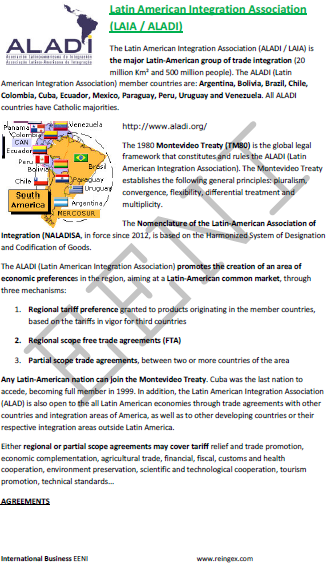 Other institutions and regional trade agreements in Latin America and the Caribbean (Summary).